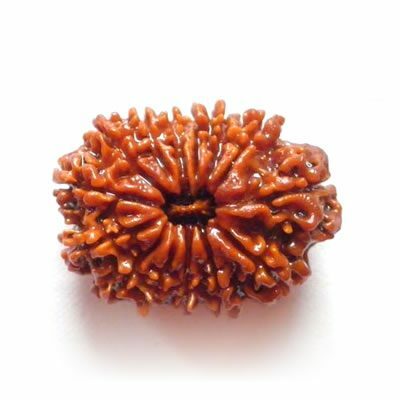 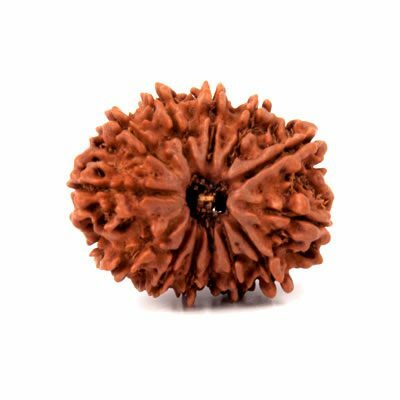 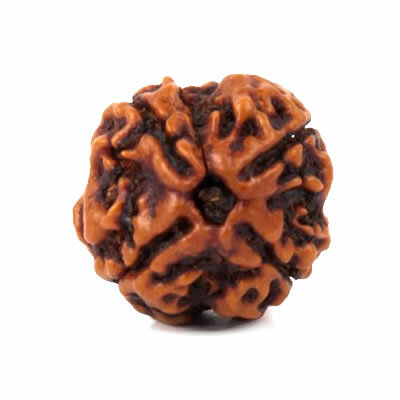 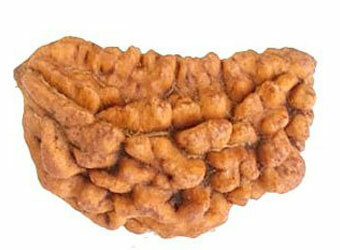 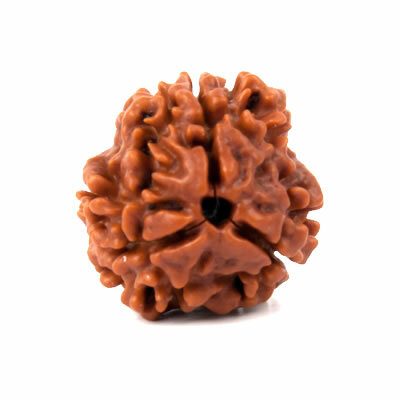 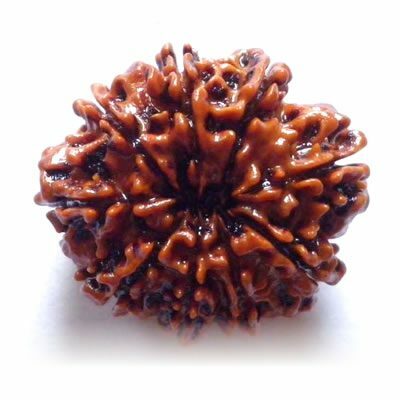 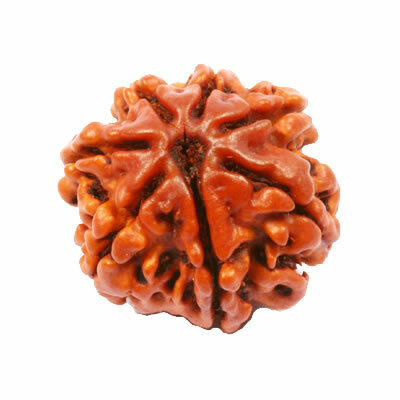 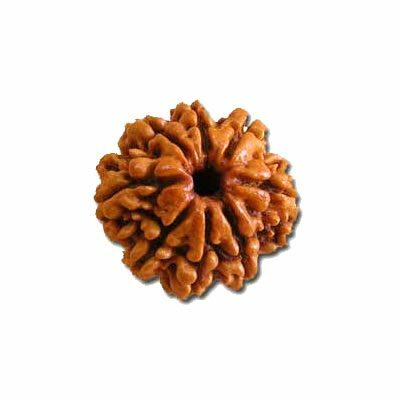 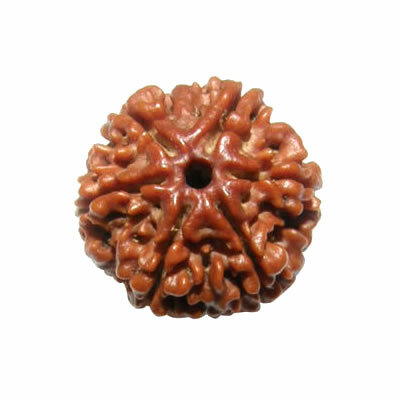 Rudraksha is considered as one of the miraculous seed in most part of the world especially in India. 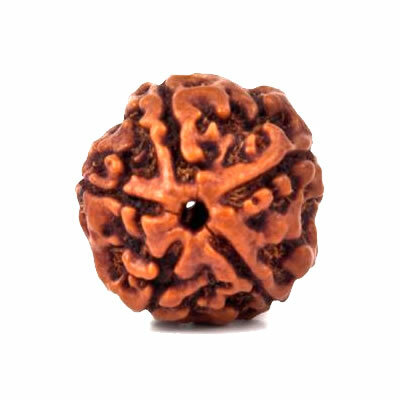 As it possesses the divine power of Lord Shiva, it has a great demand among people to be utilized as a tool to achieve success and bliss in Life. 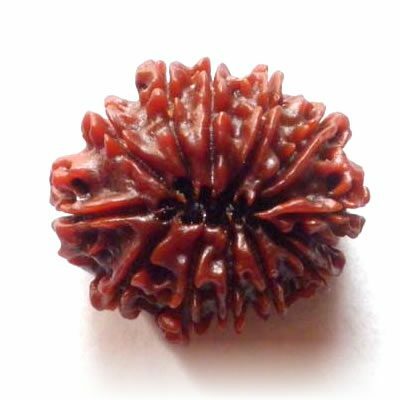 We are one of the prominent Rudrakshya shops in Bhubaneswar providing the highest quality of rudraksha blessed with the holy Vedic mantras. 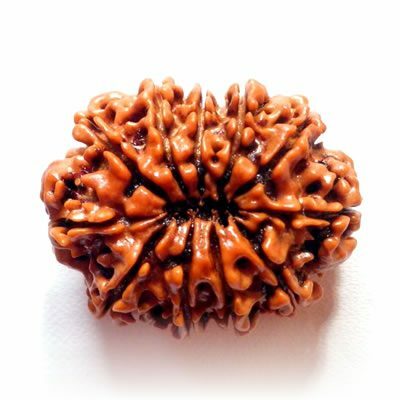 Our offered Rudrakshyas include 1Mukhi,2 Mukhi,3 Mukhi,4 Mukhi,5 Mukhi,6 Mukhi,7 Mukhi,8 Mukhi,9 Mukhi,10 Mukhi,11 Mukhi,12 Mukhi,13 Mukhi and 14 Mukhi Rudraksha. 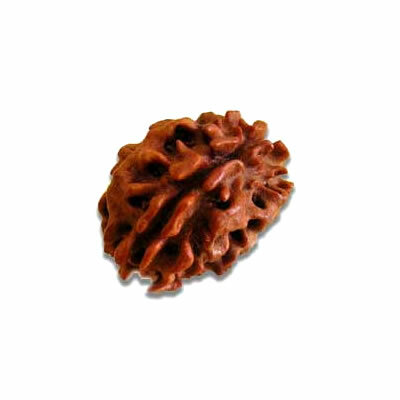 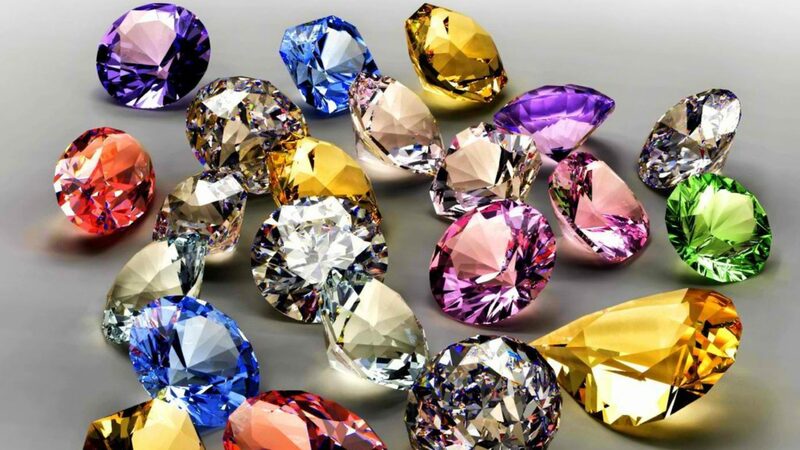 As a leading Rudraksha shop in Bhubaneswar, our doors are opened for negotiation in prices for our clients.